Continuing the celebration of national poetry month and my tribute to the music of 1984 I present lyrics from The Smiths debut album. 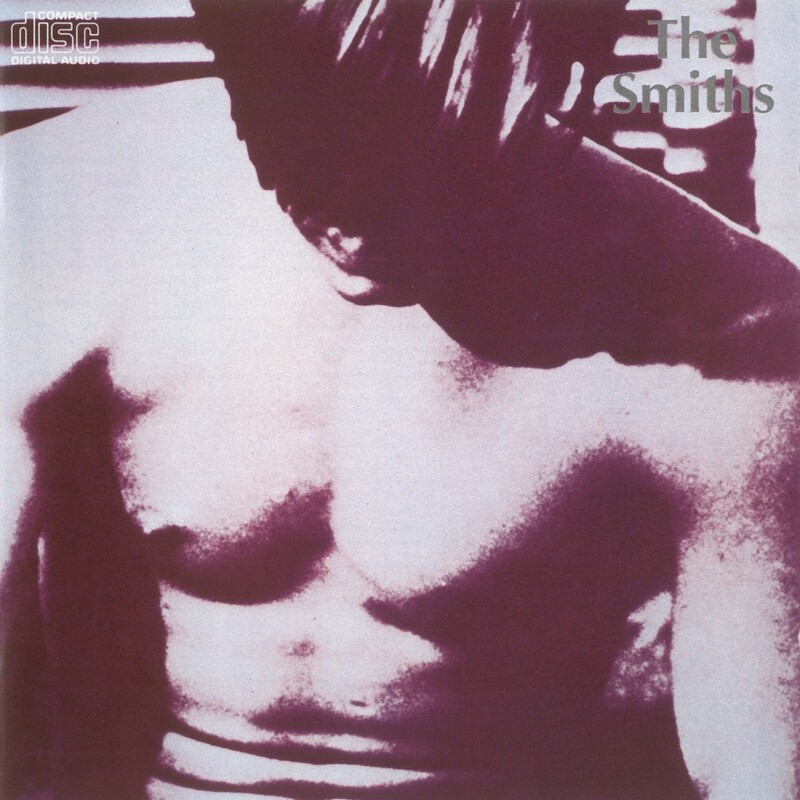 Yes – The Smiths debuted in 1984! Are we beginning to see the abundance of musical gifts 1984 bestowed upon us? when the leather runs so smooth on the passenger seat? This entry was posted in Lyrics, Tribute and tagged 1984, Morrissey, Music, national poetry month, poetry, Pop Music, The Smiths, This Charming Man on April 15, 2014 by Sean.